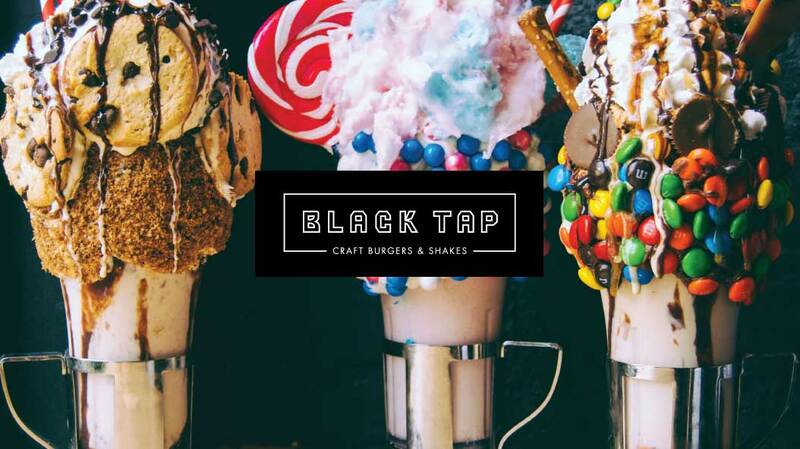 Tamdeen Food Company, a subsidiary of Tamdeen Group company, has announced that Black Tap, the American burger, shake and craft hops institution, will officially make its mark on Kuwait’s foodie scene by the end of this month at the new Al Kout Mall, Fahaheel, Kuwait. The restaurant, which will be carried out through Kuwait by Tamdeen Group, pays homage to the great American luncheonette tradition and has revolutionized the New York burger and shake scene with a badge of ultimate street cool. 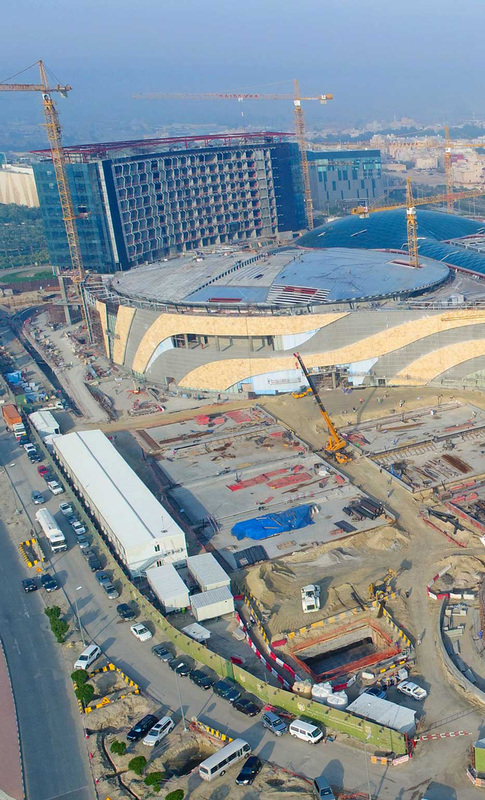 The restaurant will fire up its kitchens at the new Al Kout Mall, the largest shopping and entertainment destination in the south of Kuwait, located in the Fahaheel area.